Melt your aches, pains and tensions away with this unique experience of a full body massage done with warm smoothed stones. As your muscles absorb the heat from the stones, they fully relax. 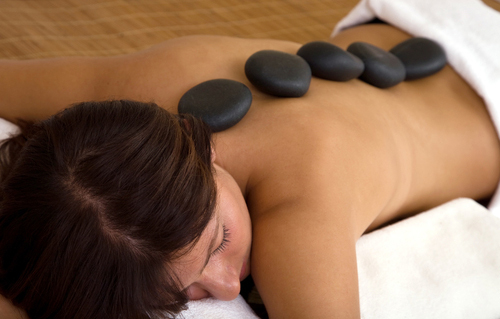 The combination of heat, stones and massage help to create a therapeutic and extremely relaxing massage session.